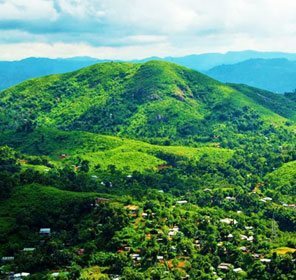 Golaghat is one of the tourism places in North East India which is often visited by many travelers from all over the country. 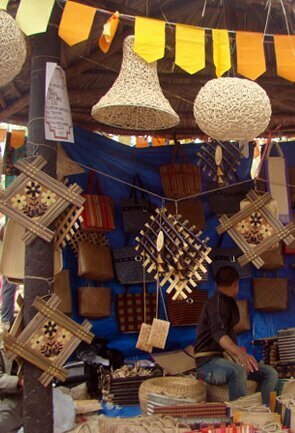 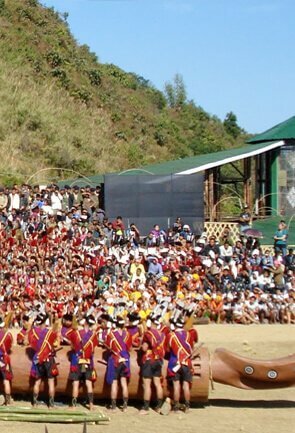 The district has the Brahmaputra River flowing by its side and the Nagaland state is to the south of it. 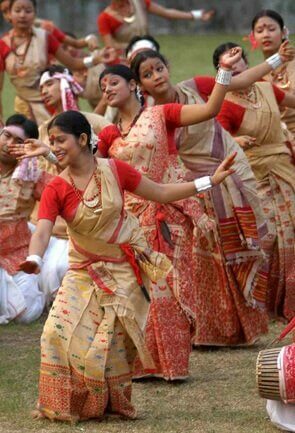 It has played an immensely important role in the independence of our country, and thus, it exhibits a glorious past. 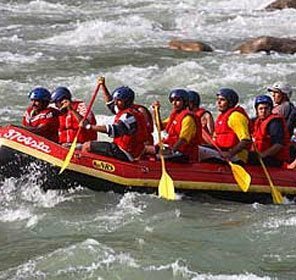 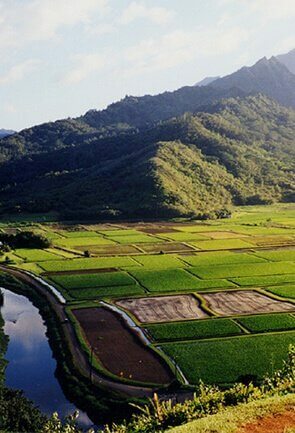 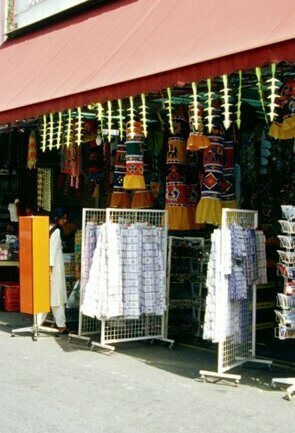 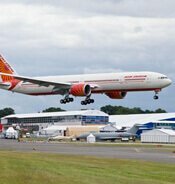 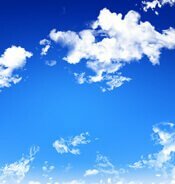 The place offers a large number of tourist attractions which makes holidays here interesting. 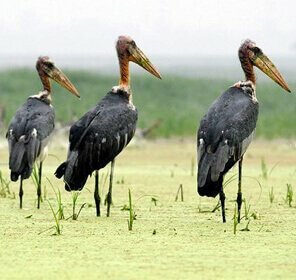 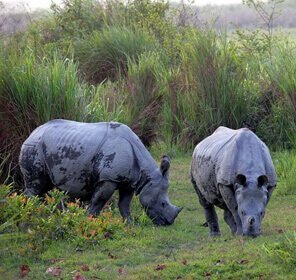 Referring to the must visit places here, the first site that comes to mind is the world famous Kaziranga National Park. 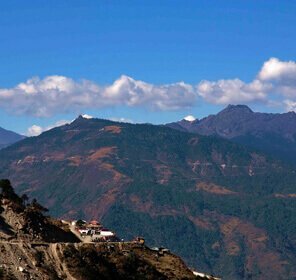 This is a remarkable tourist spot of the district which is not to be missed out. 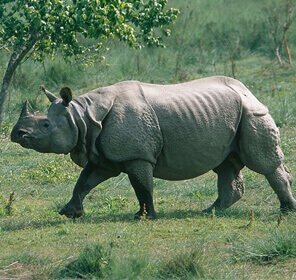 The prime attraction of the sanctuary is the species of one-horned rhino. 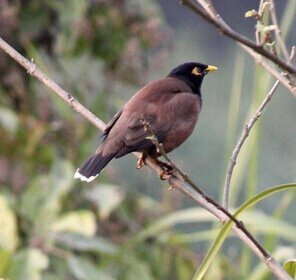 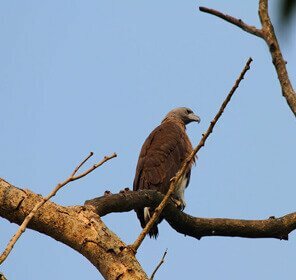 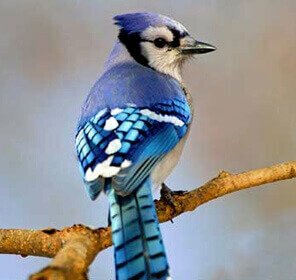 The park is a shelter for many other wild animals and migratory birds which are a delight to be watched. 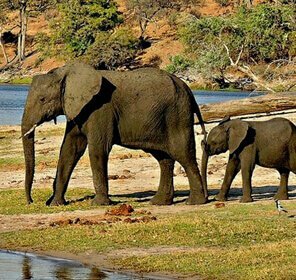 The top things to do here is to experience the wildlife safari in the morning when you get to see nature at its best. 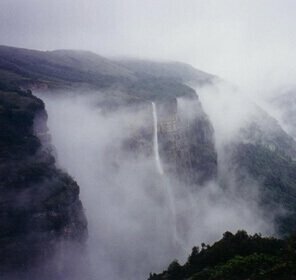 One of the other mentionable sightseeing places here is Garampani, which is a hot spring in the Nambar Reserve Forest. 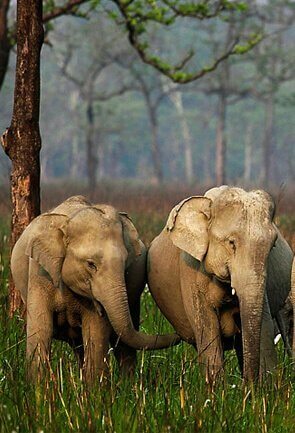 During the winter season many wild elephants are being seen at this place. 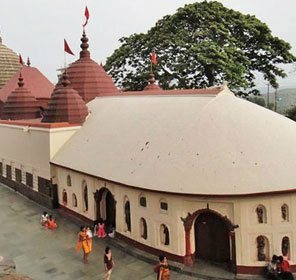 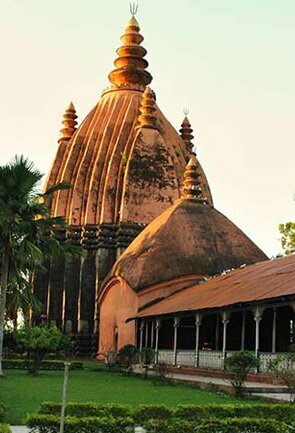 The Neghereting Shiva Mandir is a very old temple of the place which is surrounded by tea gardens and is also known as a famous picnic spot. 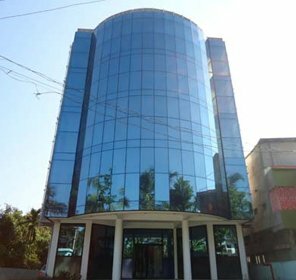 Golaghat district has an attractive site for the children which is named as the Uncle Robin’s Children’s Museum. 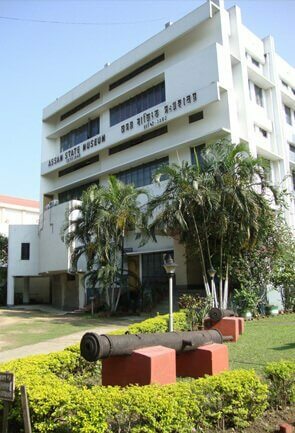 Here one can see the personal collections made by Dr. Robin which comprises of paintings, mementos, dolls, artifacts and many other things. 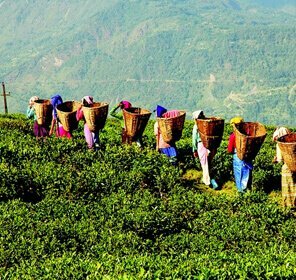 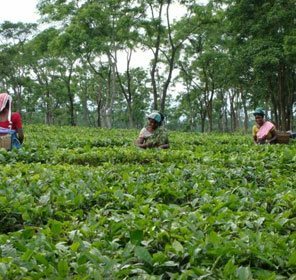 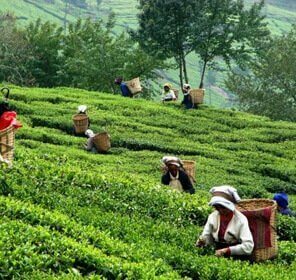 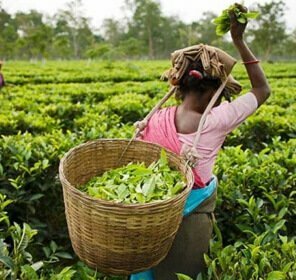 Then comes the beautiful Numaligarh Tea Estate which has a beautiful location and the visit to the nearby forest and hills from this place is simply fantastic. 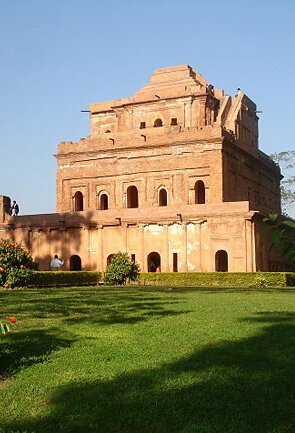 Another sightseeing place is Deopahar Ruins, which is a site scattered with the relics of several ancient temples, and there is greenery on all sides. 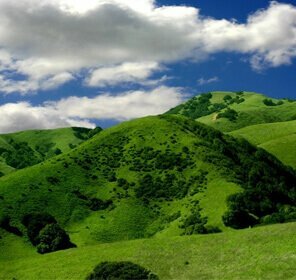 It is spectacular to watch the surroundings here from the hill top. 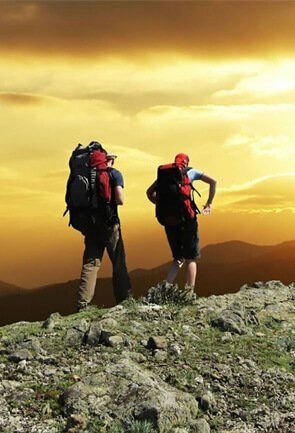 We are here to serve you as the best travel guide by offering you attractive tailor-made holiday packages and detailed information that will boost up the excitement of your vacations. 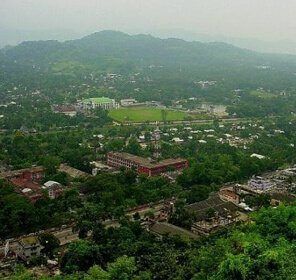 Golaghat district has something for everyone. 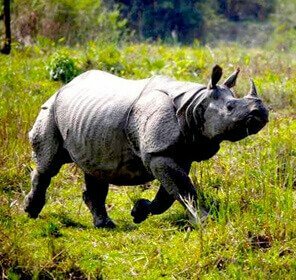 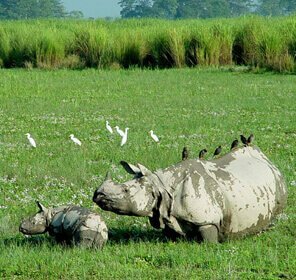 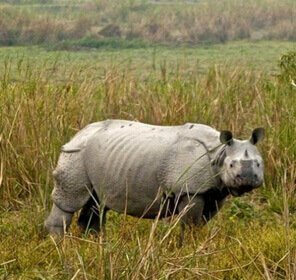 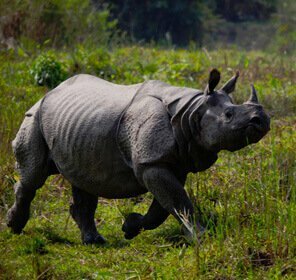 The district is home to the famed Kaziranga National Park which is known for a good population of one-horned rhinos. 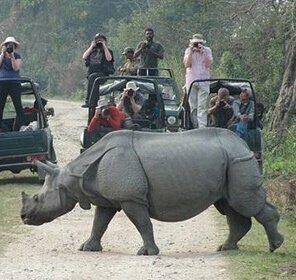 The wildlife enthusiasts can enjoy a safari here. 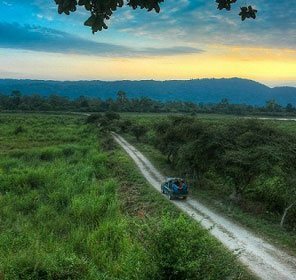 Amongst other sightseeing places in Golaghat is a hot water spring at Nambar Reserve Forest. 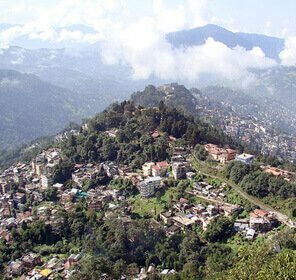 Apart from it, the district has a children’s museum, tea estates, ruins and a Shiva temple to offer to the visitors. 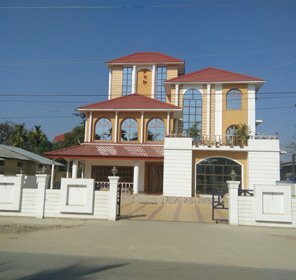 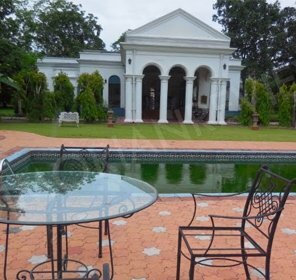 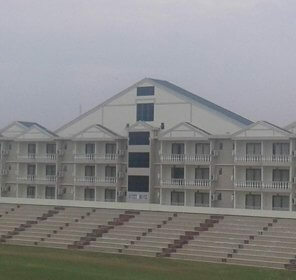 Where to Stay in Golaghat? 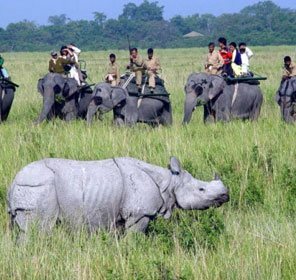 Golaghat has numerous options for accommodation, thanks to the existence of famed Kaziranga National Park in the vicinity. 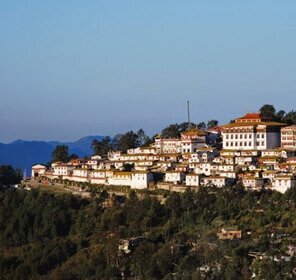 Visitors have the option to choose from luxury to budget or mid-range hotels and resorts and experience amazing hospitality everywhere. 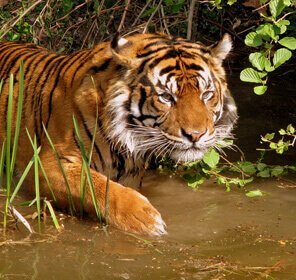 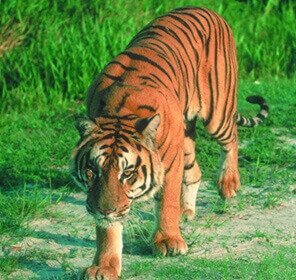 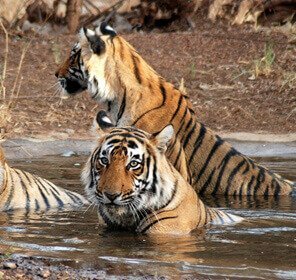 Get the best wildlife tour experience with Tour My India as we bring the ideal holiday packages in Golaghat. 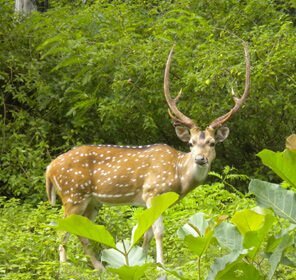 With us, you can not only expect amazing wildlife tour but the best of the district as well. 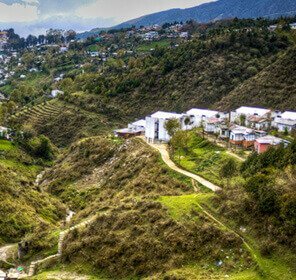 We let you imbibe the sanctity and spirituality in the district and give you perfect holiday amidst the tranquil nature.